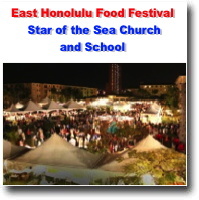 Over 1,800+ people attended last year's event and this year promises to be even bigger and better with all-you-can eat and drink cuisine from 21 of Hawaii's hottest restaurants. In keeping with the Festival's theme, "World of Flavors" guests can mix and mingle with some of Hawaii's top chefs, sample edible delights, and experience a culinary tour of flavors from Asia, North America, South America, Europe, and U.S. Pop in to the Friends of Kaimuki Public Library's "Book Cellar" bookstore on the ground floor of the library for great bargains on used books, CDs, DVDs and audio books! 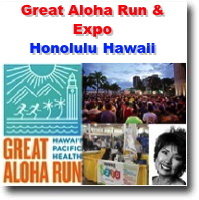 Proceeds directly benefit Kaimuki Public Library. Most items $1.00 each. Runs from February 25th to March 11th, 2015. People can bid on hotel stays in Bora Bora, London, Oahu and the neighbor islands as well as golf and entertainment packages, gas cards and restaurant gift certificates! Please help us continue our mission of saving lives and give hope by bidding on our FABULOUS and UNIQUE auction items. We depend on the Aloha spirit of giving to help others in need. Mahalo! The event is a kick-off for Energy Awareness Month in October and celebrates the efforts and accomplishments by many organizations across the state to pursue a sustainable, clean energy future for Hawaii. Nurture your child with the love of reading by attending a Children's Storytime session! Storytime introduces preschool children to quality literature in an entertaining and enriching atmosphere. Meet the farmers and food producers of Hawaii's diversified agricultural scene. A variety of vendors display and sell their products each week. Hawai`i Farm Bureau Federation (HFBF) and Kapi'olani Community College are launching a three-month pilot Farmers' market on Tuesdays (4pm-7pm). Meet the farmers and food producers of Hawaii's diversified agricultural scene. 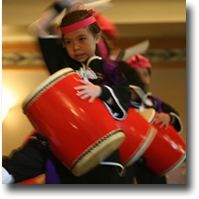 As part of its New Year’s traditions, the Japanese Cultural Center of Hawai‘i will ring in 2014 with its New Year’s ‘Ohana Festival. Food, fun, family and food trucks! All set in an atmosphere of interactive cultural activities going on throughout the day! 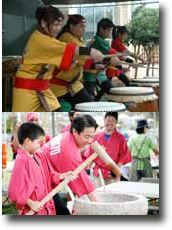 Take part and experience a Japanese New Year’s food cook-off, music/dancing/entertainment, a Japanese Country Store with a “Kirei Korner” featuring “Handmade & Homemade by JCCH Members” and a Marukai $1.99 Marketplace, shop for beautifully made arts and crafts from Hawai‘i’s top artisans, keiki games and make-n-take activities and so much more! Section 291C-72(a), Hawaii Revised Statutes, has been amended by the 2005 Legislature and now states that "the driver of a vehicle shall stop and yield the right of way to pedestrian crossing the roadway within a crosswalk when the pedestrian is upon the half of the roadway upon which the vehicle is traveling, or when the pedestrian is approaching so closely from the opposite half of the roadway as to be in danger." 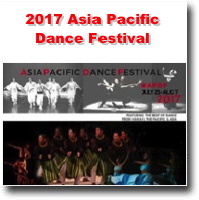 Hawaii's oldest and largest storytelling celebration. 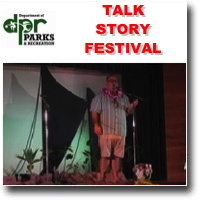 Hawai i's best storytellers . Mission Memorial Auditorium on the grounds of the Honolulu Civic Center. 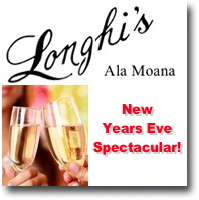 Join us in ringing in the New Year with a delicious four-course dinner and an amazing view of the fireworks at midnight. Dance your way into 2015 with live entertainment from the Funk-A-Holics.